It's changing the way people plan for retirement. 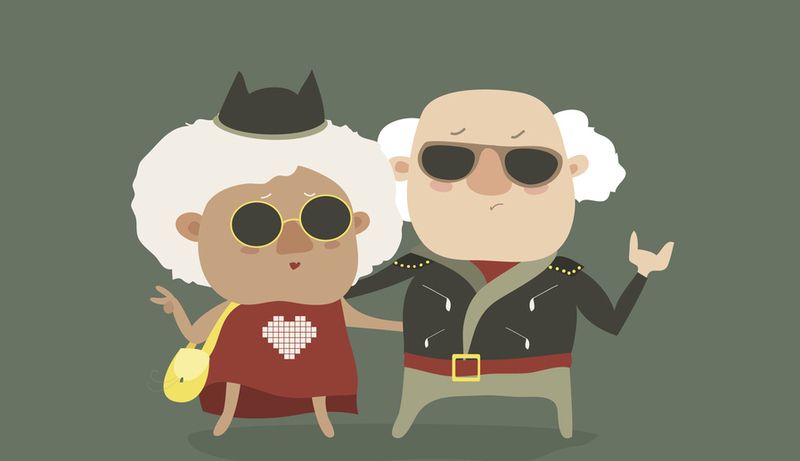 Did you know about 10,000 people retire each day in the U.S.? Think about that for a second. That’s about 300,000 people per month. 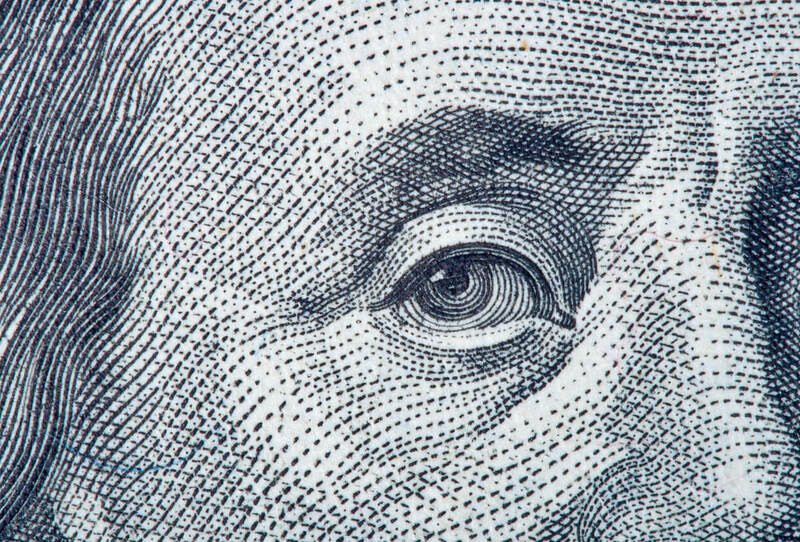 Here’s another shocking statistic: Almost 40 million households have no retirement savings at all, according to the National Institute on Retirement Security. With so many people turning retirement age each day without the necessary savings to survive their golden years (let alone enjoy them), one small New York City-based company is turning the tide, matching people with financial advisors to get them the retirement planning guidance they need before it’s too late. Founded in 2012, financial technology company SmartAsset aims to provide the best personal finance advice on the web. It offers free and personalized tools to empower people to make smart personal finance decisions around homebuying, retirement, taxes and more. One of SmartAsset’s most powerful tools is a financial advisor concierge service that matches everyday people with an advisor in their area who is tailored to their specific needs. Before this service, consumers were forced to do their own research to find an advisor, with no guarantee they’d get the kind of help they needed. 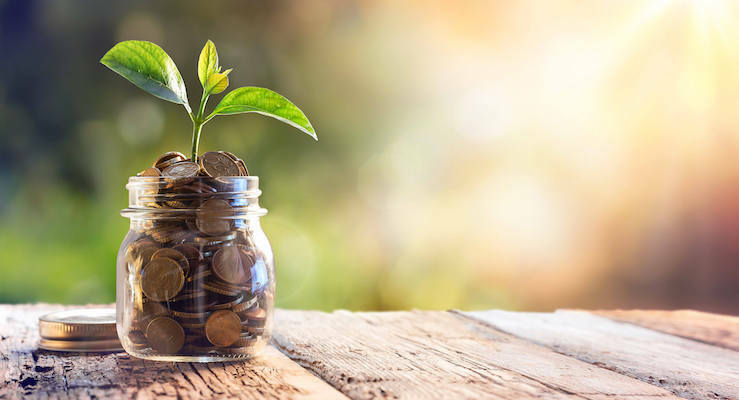 When it comes to saving for retirement, studies show consulting a financial advisor can help you earn up to an extra 4% return on your investments. Advisors are also skilled in identifying areas where you could be overpaying in taxes and fees, as well as how to best allocate your savings among your retirement accounts and investments. A Voya Financial report found that 79% of people who use a financial advisor “know how to pursue achieving their retirement goals.” The study also found that 59% of those who use an advisor have calculated how much they need to retire, while 52% had a formal retirement investment plan in place. SmartAsset works with a robust network of thousands of advisors all over the U.S., and CEO Michael Carvin says he expects that number to quickly grow into the tens of thousands in the coming months. 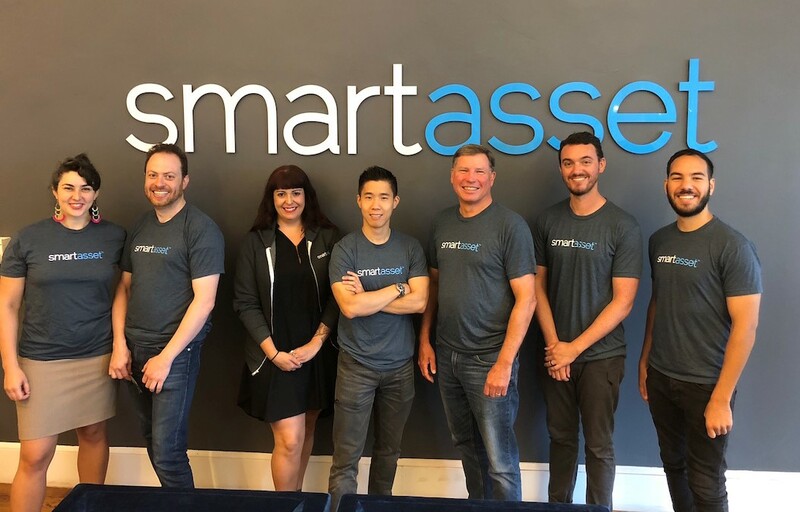 It comes as no surprise that SmartAsset recently announced that it has raised $28 million in Series C funding, bringing its total raised to more than $51 million. Sit back while the tool matches you with up to three advisors who can provide expertise based on your specific goals. It only takes a minute.